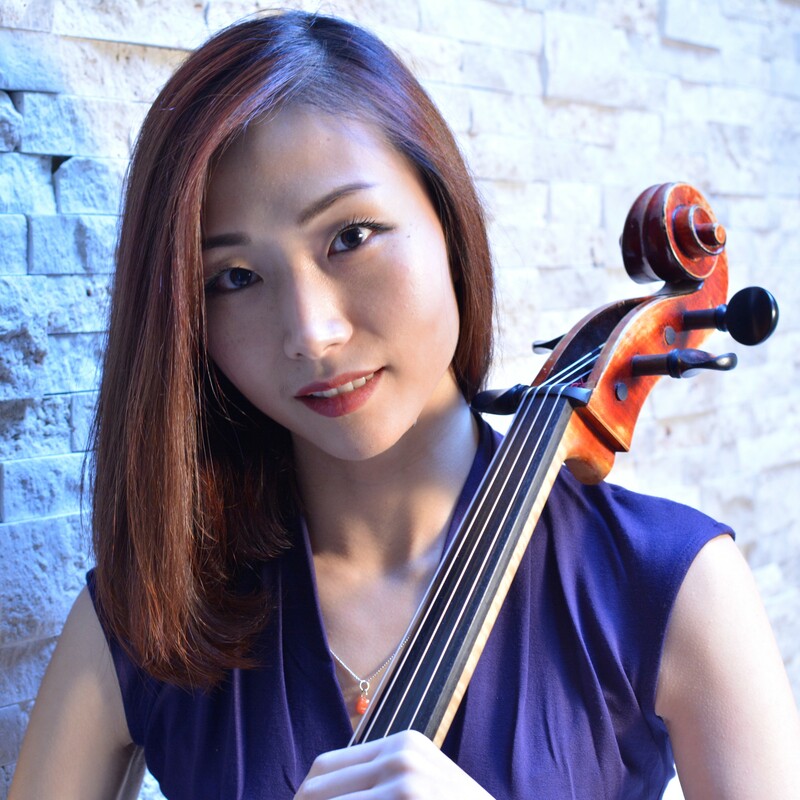 Award-winning cellist Haeyoon Shin has distinguished herself as a multi-dimensional musician. With performances ranging from Benaroya Recital Hall in Seattle to recording sessions for Oscar-nominated films, Shin has inspired new generations of musicians and music lovers in diverse settings, and is dedicated both to education and to community engagement. Recent performances festival appearances at the Methow Valley Chamber Music Festival, Norfolk Chamber Music Festival, and the Birdfoot Chamber Music Festival, as well as live radio broadcasts on KING FM. Ms. Shin is also active as a session musician and has been featured as a cellist for video games including Halo, Destiny, and Honor of Kings. Passionate about chamber music, Ms. Shin has performed with the Russian Chamber Music Foundation and Vista Chamber Concerts. She has also been active with Groupmuse, and was awarded the title of Most Active Performer in 2016, and she has helped to spread the presence of the organization in the Pacific Northwest. She has also worked with eminent quartets including the Tokyo, Emerson, and St. Lawrence String Quartets. Haeyoon received her degrees as a scholarship student at Yale University, Indiana University, and the Hartt School, studying with Aldo Parisot, Janos Starker, Toby Saks, and Mihai Tetel. She is currently based in Seattle.